From the date of this notice until 20/12/18 the dredger “Little Orme” will be operating within Victoria Dock. The Dock will be closed to visiting vessels for the duration of the dredging operation. 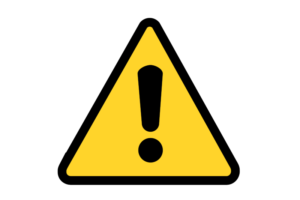 A floating discharge pipe has been installed extending 50m North West from the entrance of Victoria Dock and is marked on the seaward side with an unlit yellow special Mark. Vessels wishing to enter or exit the Dock must contact the Dock Master at least 24 hours in advance to arrange authorisation. Mariners are advised to navigate with the upmost caution in this area. Our Bart’s Bash event will be held on Saturday the 15th of September this year, and the briefing will be on Friday 14th September at 21:00 in the NWCC clubhouse. The race is always well attended and our race has always been one of the top money raisers in the world so lets see if we can keep that up. 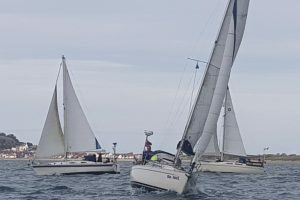 Sign ups are made on the Barts Bash Website and the link is https://www.bartsbash.com/participant-sign-up and select North Wales Cruising Club as the Sailing Venue. All mariners are advised that diving operations will be taking place up the Conwy River, near the Tal y Cafn bridge in position 53° 14.6’N 003° 48.6’W from 31/08/2018 until 10/09/2018. The vessel Jac y Do will be moored on station. Mariners are requested to slow speed when approaching the area and wait for instructions to pass if the alpha flag is on display. 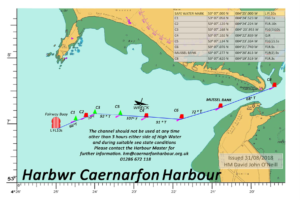 The Caernarfon harbour master has just published the latest buoy positions. For the latest information and downloadable versions, please visit their website. The launch will be running on a reduced schedule on Friday 24th, Saturday 25th and Sunday 26th August. Any members wishing to use the launch outside these hours, please contact Keith on 07751 888614 in advance. Safety remains the top priority and the strict guidelines from the Civil Aviation Authority will be followed to ensure compliance. Part of these guidelines state that the display area for the aircraft must be kept clear of all waterborne traffic for the duration of the displays. 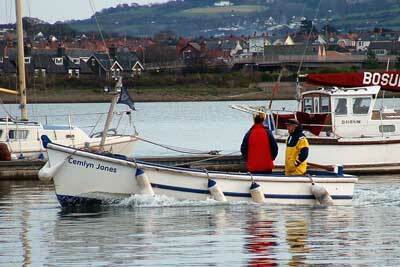 All vessels are advised to contact the Harbour office prior to entering or departing Rhyl Harbour during these times. The highest of the fixed marks on the 231º transit below the Britannia Bridge F.W has now been reinstated to the charted characteristic. Mariners are advised that this notice hereby cancels Notice 09/2018. The highest of the fixed marks on the 231º transit below the Britannia Bridge F.W has failed and has been temporally replaced with a F.G light.